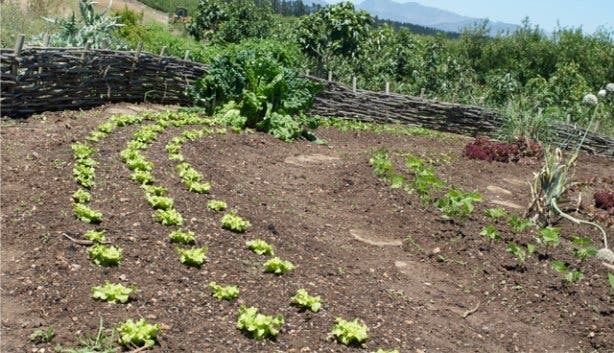 Chef Andreas Vistad had this dream to create a romantic vegetable garden. At a party he once told Dr Paul Cluver about his luscious vegetable patch vision and how he longs to grow a variety of fresh produce and ‘pick apples at sunset’. 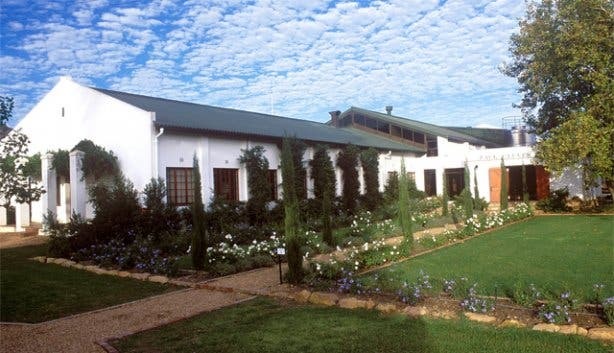 Dr Cluver didn’t hesitate to invite Andreas to the Paul Cluver Estate to make his dream garden on the farm. 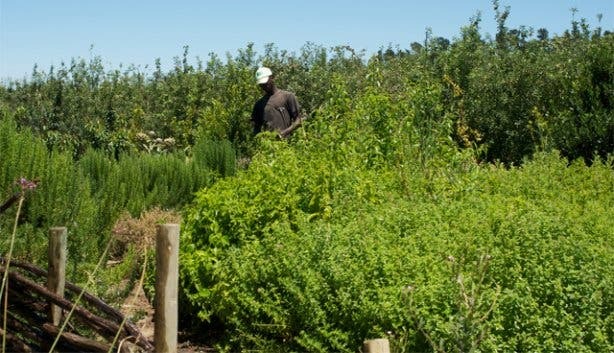 Today Andreas Vistad occasionally lives on the Paul Cluver Estate and the patch of paradise he created includes 15 different types of figs, 80 different types of tomatoes and 20 different types of lemons. It became a hobby to find out about all kinds of fruit, vegetables and herbs and to nurture it in the ‘Garden of Elgin’ as it became known. Of course, this lead to quite a bit of entertaining at the Cluver Estate, trying out different ways of cooking and serving what was growing in the garden. 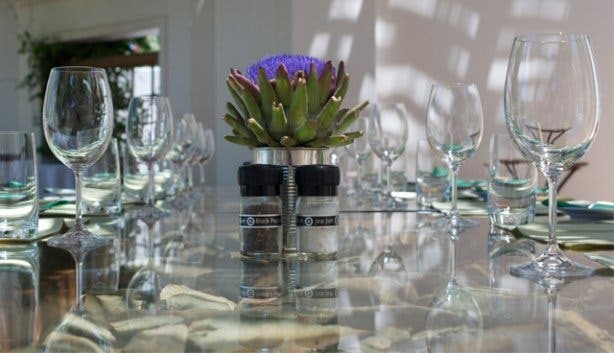 The need for a restaurant at the Paul Cluver Estate developed organically and the Cluvers happened to like what Joan Lancefield was doing at her newly opened a coffee shop in Grabouw at the time. “They just said that they’ve never had a bad meal at my coffee shop and invited me to open a restaurant on the farm,” says Joan. She had just moved down to Grabouw, an hour’s drive out of Cape Town CBD, because her sister lives there and she was “sick and tired of Joburg”. There was space for a coffee shop in Grabouw and Joan took it on. Little did Joan know that her destiny lay elsewhere. 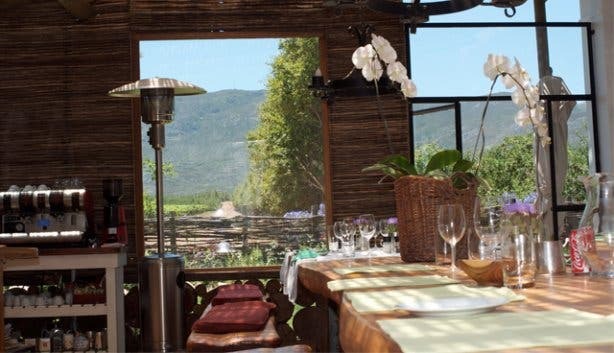 Fresh restaurant at the nearby Paul Cluver Estate was born to rave reviews, even though Joan fancies herself “not actually a food person”. While she is not a trained chef she has “always enjoyed playing with food” and plans her menu around “the kind of food I like to eat” whilst also taking some inspiration from her chef sister. “l love tomatoes,” says Joan, putting a contagious emphasis on ‘love’. Her eyes are full of passion. There’s no way now that I can not try the Caprese toastie, one of the most popular items on the menu and Joan’s favourite. Its two slices of low GI bread topped with generous helpings of fresh basil, oven roasted Italian plum tomatoes, avocado, feta, rocket and home made pesto. It arrives at our table swiftly and in this case ‘garden fresh’ is not just a marketing angle. It became such a luxury to have fresh food and there’s no denying that fresh means more wholesome and flavourful. 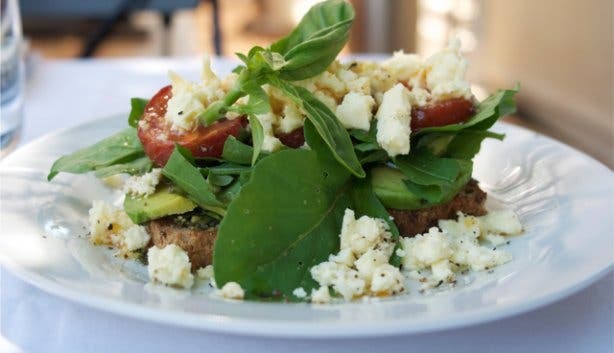 The menu at Fresh is simple with breakfast items, Croque Monsieur, Caprese toastie, Gourmet Burger, scones and muffins priced between R18 and R60. This can be washed down with fresh orange juice, homemade lemonade, a selection of coffees and teas or, of course, Paul Cluver wine. 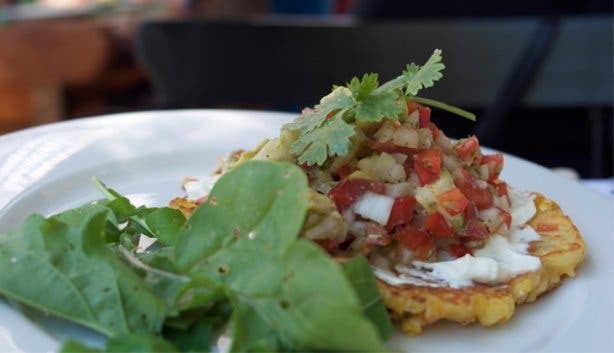 While the selection is concise, Joan also offers specials every day and the corn cakes are just ready. So my lunch companion Antonia and I also share a corn cake topped with red peppers, onions, avocado and crème fraiche. It’s spicy and the combination of textures and flavours leave a pleasant zing on my tongue. 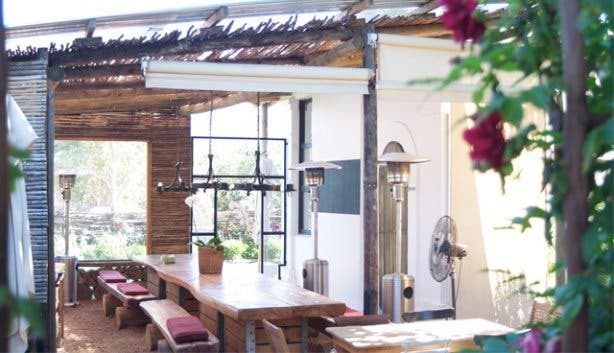 The restaurant space is serene, built out of reeds and glass but with an earthy open plan feel. It’s comfortable and rustic; a real garden restaurant with loose stones on the floor. 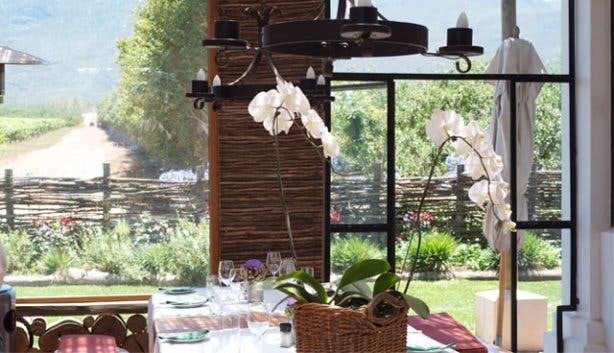 It’s summer and there are roses creeping up the trellises and purple artichoke flowers as well as orchids on the tables. Some of the large communal tables were made by Dr Cluver, out of some of the alien trees on the farm. 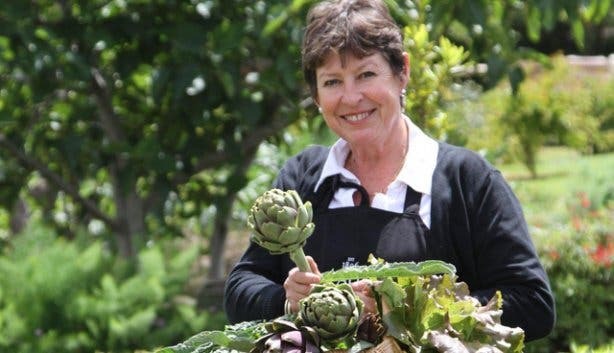 Joan Lancefield also makes the picnic baskets for the Paul Cluver Forest Amphitheatre Experience, which can be booked on top of your show ticket. Picnic baskets include a Greek salad, humus, smoked snoek pate, a lentil salad, potato vinaigrette, French baguette, cold meats, mustard, fresh fruit, a chocolate brownie as well as crackers and cheese. 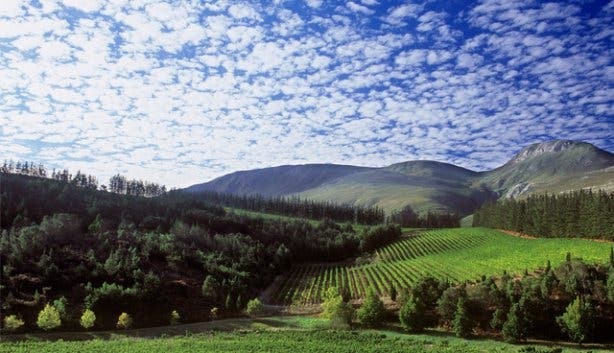 Read more about the Paul Cluver Estate and the concerts in the amphitheatre.